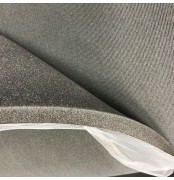 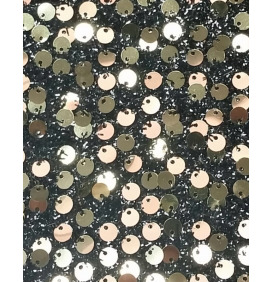 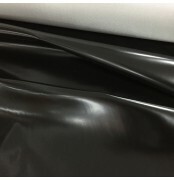 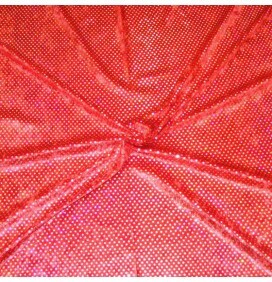 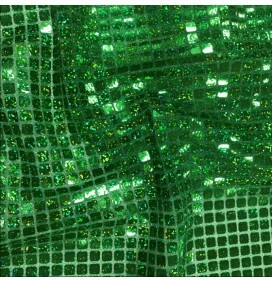 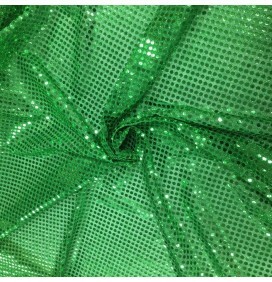 Whether it a Glitter Fabric for display or party dress or a breathable waterproof fabric to line a jacket, we have it all. 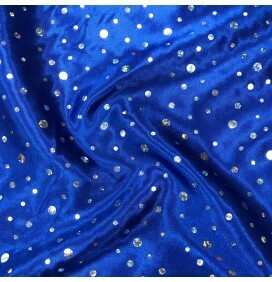 Sequin Satin fabrics is great choice in spring for party clothing. 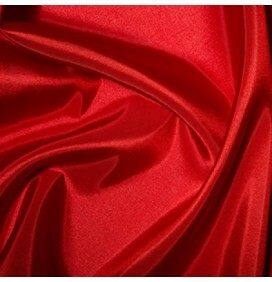 Feel comfort with a list of fabrics we have chosen for you to make it most convenient for our customers. 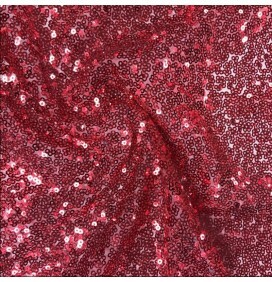 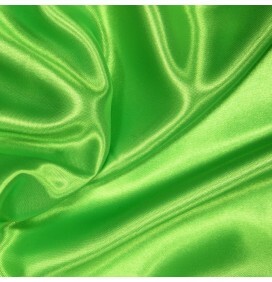 So take a look as we have an excellent range of fabrics.